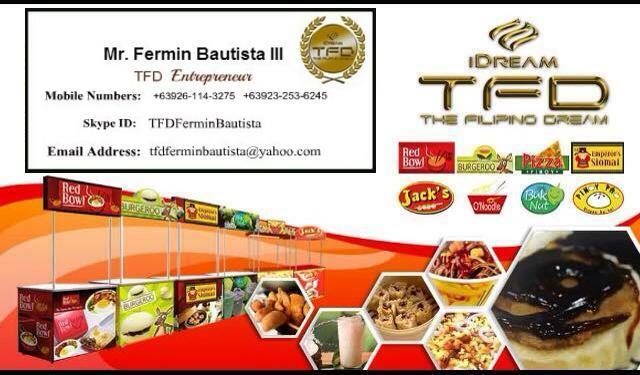 Franchising is one of the easiest and most profitable way to become a successful entrepreneur. Sometimes, you are thinking, being a successful businessman or entrepreneur is really hard. Do you really need to take up a business course? Do you really need to be professional? No. Being a successful entreprenuer takes a lot of hard work and patience. If you are determined and hard-working, I am assuring you, you will be successful. Everyone knows 7-Eleven and Ministop. I sometimes even call 7-Eleven as "my life saver". Everyone loves convenience stores, especially busy people in the city. 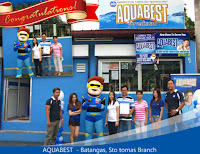 This type of franchise is definitely a hit in prime and business places in our country. And honestly, this is my dream business before. 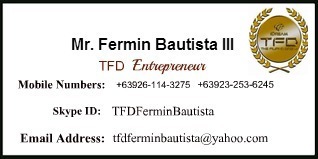 If you are interested and you have plans franchising one, here, let me help you. 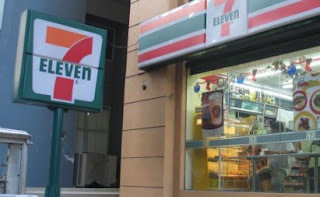 As of 2015, 7-Eleven is the country’s biggest convenience store chain with over 700 stores. With a broad offering of everyday grocery items, fast food, telecom, bills payment and banking kiosk services, 7-Eleven has been awarded numerous times by the Philippine Franchise Association, as well as Entrepreneur Philippines. 7-Eleven has won titles such as Best Foreign Franchise, Fastest Growing Franchise, Best in Franchise Support, Marketing Campaign of the Year, and Hall of Fame International Master Franchise award. 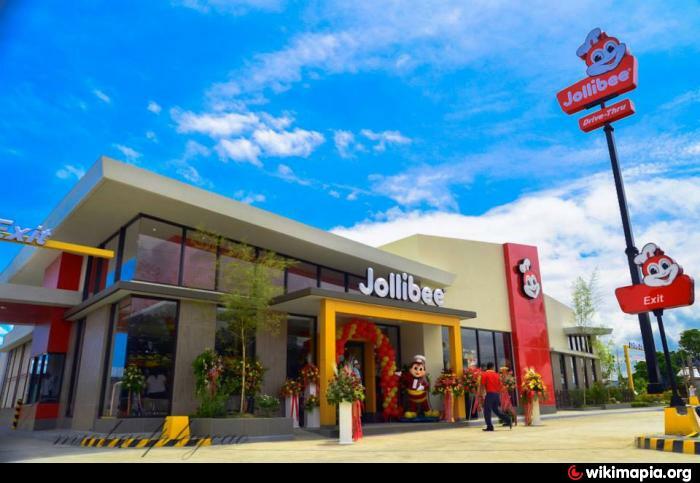 Who doesn't love Mcdonald's and Jollibee?! 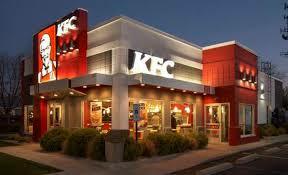 Fast food restaurants are very convenient to busy people. 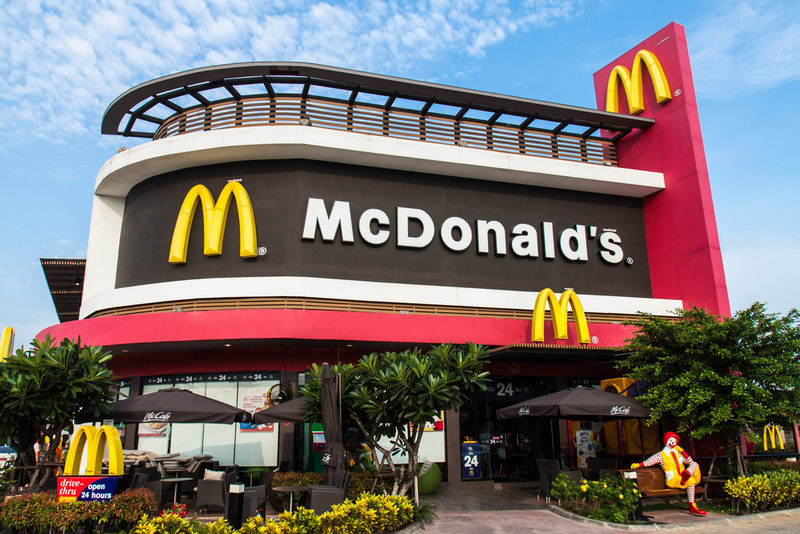 Franchising a famous fast food restaurant is really expensive but I am assuring you, being successful in this kind of franchise is really possible. The chance of success is really high. Chowking - To franchise Chowking, one must have a good moral character and posses an enthusiastic entrepreneurial business skills, financially stable and capable. 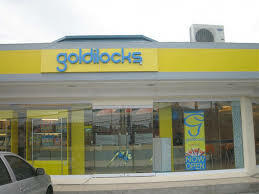 Franchise investment requirement costs from P9M to P12M, depending on the size of the store. 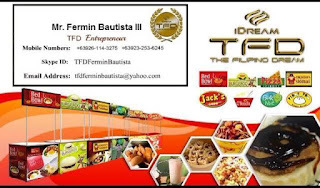 If you cannot afford a fast food franchise because it is really expensive (thousands of dollars, millions of pesos), yet you still want to franchise on the food industry, then you should have a food cart franchise. This industry is continuously doing a vivid impression in the world of business because of the great popularity it has achieved. You can get a franchise business for as low as 20,000 pesos. This is not just a popular business but surely a successful one. Be successful and popular in malls, schools and even in busy streets. Pinoy Pao Express Inc. Since 1992! In partnership with San Miguel Corp.
You can also choose from different successful food carts like Jack's, Emperor's Siomai, O'Noodle, Red Bowl, Burgeroo and more. You know that water is very important to us. It is very essential. Thus, it can also be a good franchise business that you can have. There's a lot of water refill franchise available but you have to be very careful in screening. The best way of processing, the safer and cleanest way, the better. Almost everyone loves coffee. Coffee shop is also a popular place in the Philippines. 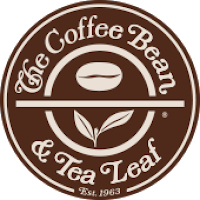 Although the products sometimes don’t come cheap, consumers still love going to popular coffee shops because of the relaxing atmosphere and homey ambiance. Filipinos love to chat and hangout with friends and family over a cup of coffee. Me, myself is a huge fan of coffee. 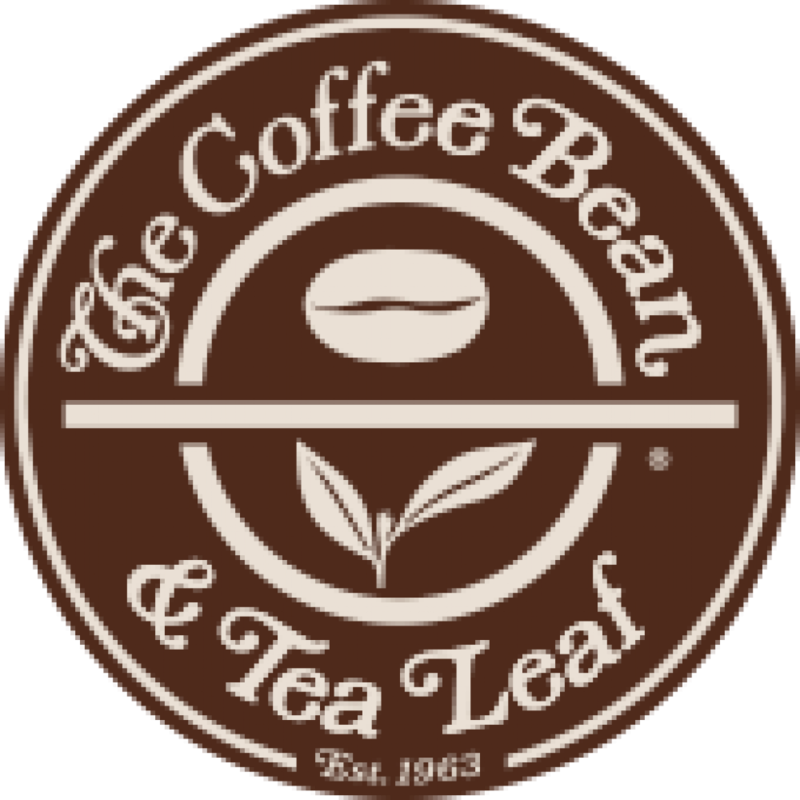 This kind of franchise needs a huge amount of money as well but if you have what it takes and you are a coffee lover and a fan of coffee shops, then go for it. Starbucks - It has 20,900 (or more) branches worldwide. 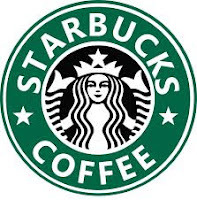 If you wanna acquire a Starbucks outlet in the Philippines, you have to negotiate with them. Buying an outlet may range from $300,000 to $400,000 and you have to sign and comply a memorandum of understanding with them. Too expensive? 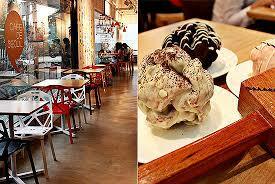 There are other coffee shops that are not as famous as Coffee Bean and Starbucks but people love them as well. Why don't you learn more about them. Maybe you'll be the one who will make it as famous as the first two. 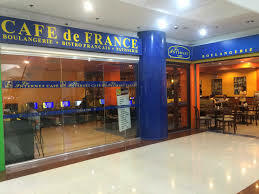 Cafe de France -one of the finest cafe’s in the south, with Main Branch located in Lapu Lapu City, Cebu, is now open for franchise. This cafe is Korean-themed made for students in the area. 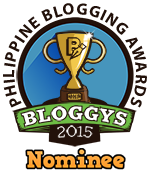 This is for students who love to have study groups, solo reviewing or just plain chilling out.